"The judge intends awarding costs to Clipper Ventures on the basis that there was never any sensible basis for suing Sir Robin Knox-Johnston"
A charge of harassment brought by former race participant Ruth Harvey has been withdrawn fully in a tribunal hearing. 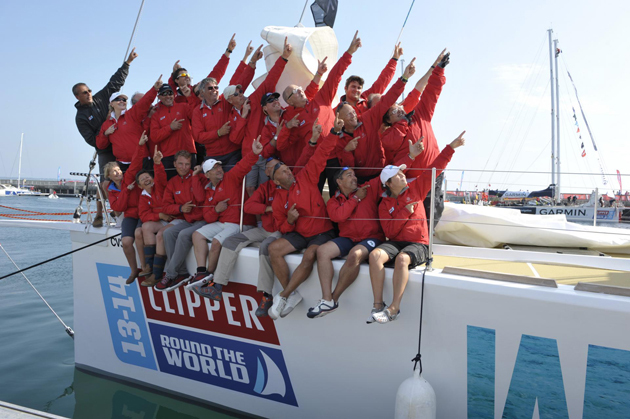 The claim named the Clipper Race, its chairman Sir Robin Knox-Johnston, her race skipper and some crew. The naming of Sir Robin was withdrawn immediately at the opening of the case as it was regarded as purely speculative. Subsequently the case has been dismissed entirely and, unusually, the judge intends awarding costs to Clipper Ventures on the basis that there was never any sensible basis for suing Sir Robin and that Ms Harvey had conducted the case unreasonably.